Introducing Ashleigh, Dave and Stacy! 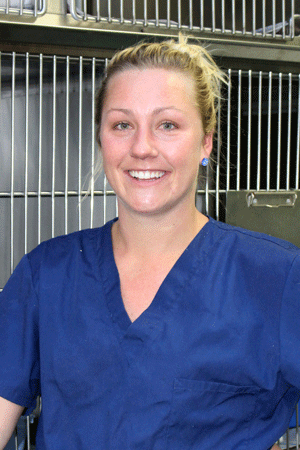 Warrnambool Veterinary has welcomed some new team members. As a way of introduction we asked them a few questions. Ashleigh, Stacy and Dave provided the following answers. Where did you grow up? : Texas Queensland. 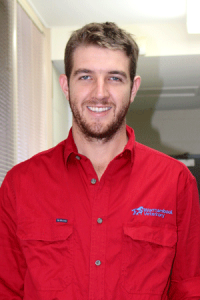 Education: Graduated from University of Queensland in 2010. 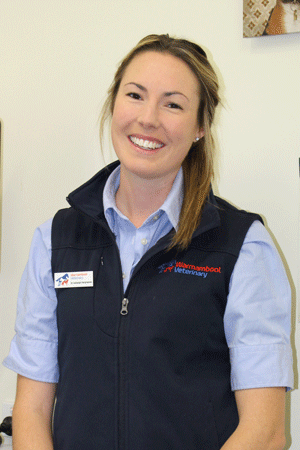 Since then have worked in Northern Victoria and the UK in mixed and farm practices. Family: My finance, Anja is a Primary School Teacher. I have a sister who is also a vet. Sports & Interests: Cricket, rugby league and fishing. 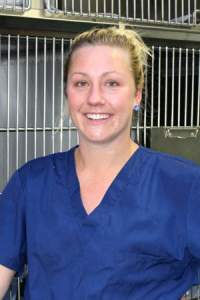 Favourite Food: Koroit Bakery Meat pies! Favourite Holiday Spot: Queensland - Anywhere! Education: Went to school locally in Cobram and then high school in Nathalia. Attended Vet School at the University of Adelaide. Family: My family lives back in Cobram. My father builds rotary dairies and my mother is a teacher. I have one younger brother. Pets: Grew up with many but now hoping to adopt a furry friend soon. Sports & Interests: Playing my first season of netball in many years here in Warrnambool but generally interested in going to the gym, yoga or anything outside. Favourite Pastime: Keeping active, exploring new places and catching up with friends and family. Footy Team: Melbourne Demons – who are due for a comeback this season! Favourite Drink: Any drink hot in a mug, anything you can drink from a stem or anything served ice-cold. Favourite Holiday Spot: Anywhere near a beach with surrounds to explore. Where did you grow up? : On a dairy farm in Simpson. Family: I have a family of 6. Dad, George, Mum, Christine, the oldest, Narelle, then Jayde, me in the middle and the youngest is Jacob. Pets: I have a soft spot for cats. At the moment I have a black 3 year old cat called Kev. Sports & Interests: I play netball for Russells Creek and enjoy keeping fit. Favourite Pastime: There are too many to choose from but at the moment buying a house recently was a great happy time. Favourite Holiday Spot: Bali, Indonesia.